Like the second world war, also the first was among the least investigated historical periods in the history schoolbooks of the cold war generation, to which I belong. And for this reason we do feel the need to dig and read and learn about those years. The financial threads, the propaganda and artistic milieus which prepared the Zeitgeist, the political sleepwalking. There are also geographical asymmetries. If the Western Front occupies a prominent place in the literature and filmography – All quiet on the western front, A farewell to arms… – the coverage of what happened on the Eastern Front has been historically very scarce. The same applies to movies. It is sad that there have been no high profile common European activities to remember the first world war. Every country has dealt with it, from its own point of view, remembering 1914 or 1915 as the starting point of the war, depending on the position in the conflict. 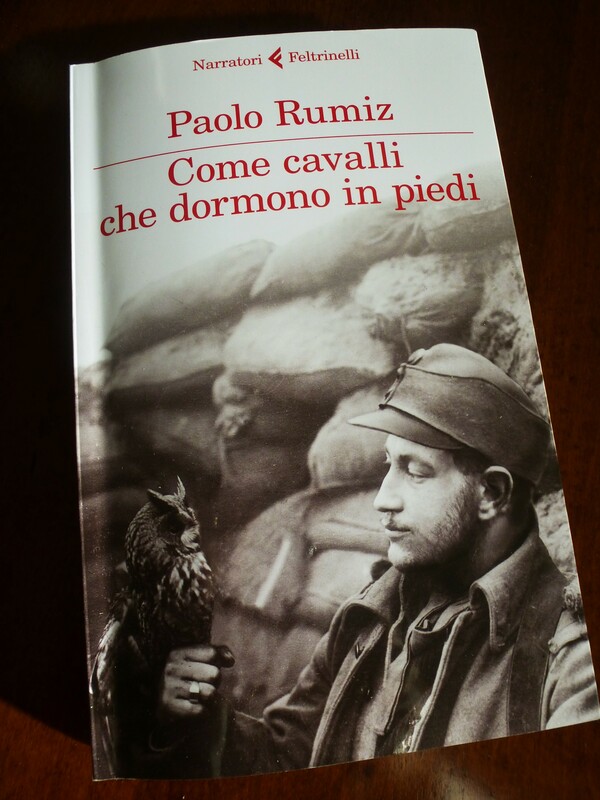 Once again I found my way into this intimidating, deep and wide topic via a book by Paolo Rumiz. Everything starts with geography, and Rumiz takes trains to investigate war. Without geography we cannot understand the situation on the field. Rumiz gives us the point of view of those foot soldiers, not of the armies HQs. And the war does not end in 1918, there is no distinction between first and second world war, there is nothing such as a great war. It is a manslaughter continuum, where technology ushers its way in the life of the people with its most horrible face in 1914, and will continue to grind lives until Hiroshima. 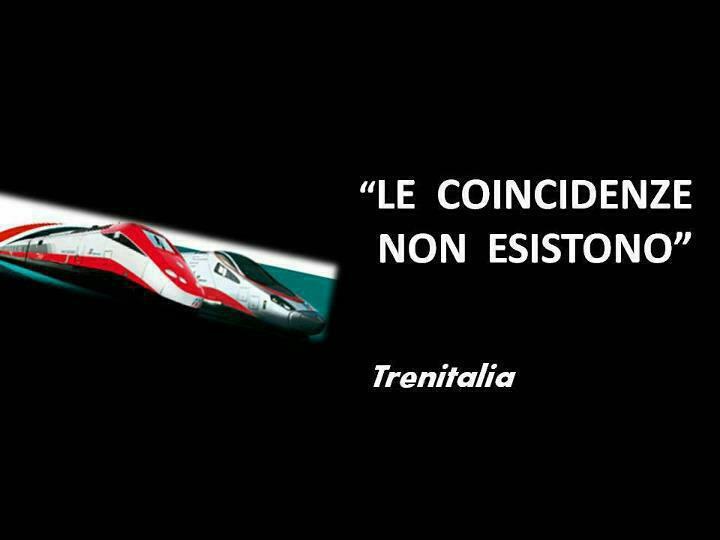 I think it is subliminal, the fact that both Paolo Rumiz for his book TransEuropaExpress and this humble blog, got inspiration from Kraftwerk. And if this song makes you think of Berlin, Paris…the truth is in the middle…it was born in Dusseldorf. 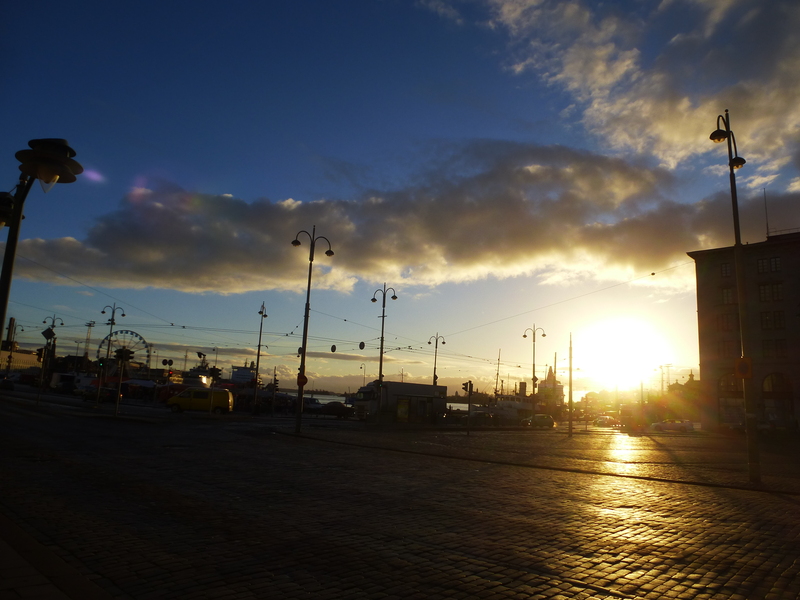 The thing is, this is simply Helsinki. Yet another border town, on the edge of the slavic world. TransEuropExpress, as Paolo Rumiz would say. A very interesting photographic exhibition, “Über Grenzen” by Ostkreuz Agency, resonates with the two books I am reading right now “Trans Europa Express” by Paolo Rumiz and “The revenge of geography” by Robert Kaplan. Photos of the deutsch-deutsch Grenze, the DMZ between North and South Korea, Terminus in Tel Aviv, Prato’s Chinatown remind us of all the possible ways in which borders – real or bureaucratic, social or political – separate people. Last night I watched this movie, “Joyeux Noel” by Christian Carion, on the topic of Franco-Anglo-German fraternisation on the French-German front which brought the Christmas truce of 1914. It was mainly the Christmas songs which brought troops together. And it was the control of information (letters to their families) that gave the état major of the French and German armies the proportion of the fraternisation phenomenon, spreading all along the front, changing the morale of all those men in the trenches. The STASI did not invent anything, 50 years later…Only the British army did not have that degree of postal inspection sophistication. Families received the news in the letters. They sent them to journalists. News were published. As the director points out, the British press was the only truly free one. Visits were promised, addresses exchanged. Names were declared. They were persons and not soldiers. But the états majors found out. The soldiers were not punished for fraternisation with the enemy, not executed for high treason. Too many soldiers were involved, and the armies reacted by sending those battallions far away, to places they would not likely come back from. 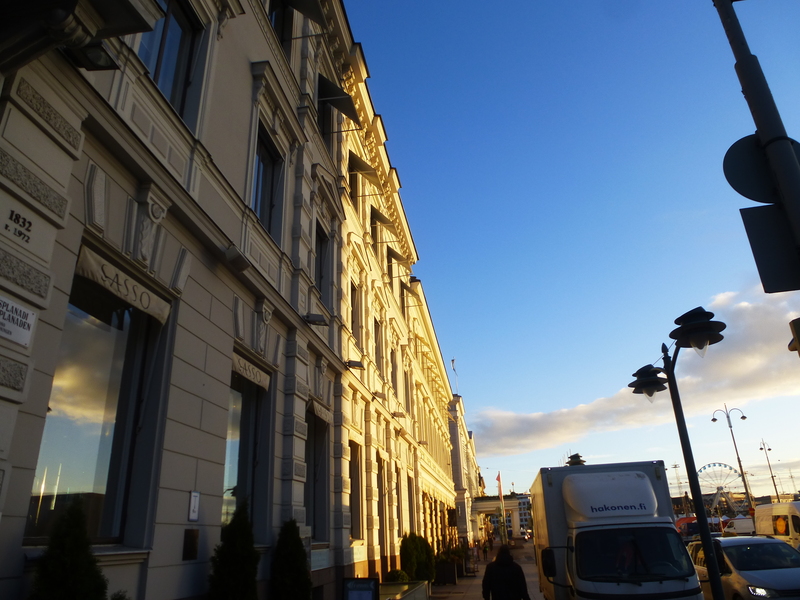 And here we are, in this building constructed in 1914. I wonder how the first inhabitants of these rooms may have spent their 1914 Christmas, among these walls. Today we read more terrible news from Syria. Everything feels so far away. It probably felt far away also at the time. I’m reading a book. Trains and snow go well with it. And Mitteleuropa too. I always had the suspicion that we Triestines we had a special relationship with slavic-german cold weather. Now it’s certainty. Carl Weyprecht. The hopelessness of a reindeer, used by the military to carry bombs in Murmansk. First a useful mascotte, then abandoned to her fate. Betrayed, she lost hope and stopped pursuing the column of military. A thought for all those civilians, and those animals too, who are abandoned and betrayed today, left in the realm of war. In Syria, and elsewhere. Categories: scratch-and-win society and Trains! As long as Italy will keep fostering this kind of behavior, it will keep on drifting and missing the train…These are not coincidences. This is structural free-riding behavior. Institutionalised. I wonder what Paolo Rumiz and Marco Paolini – the railway poets – would say.